The fixed mark-up that a customer receives from ValutaPartners is based on the annual volume the number of payments per year. This table is calculated with a price mark-up of 0.075%. Apply within ten minutes. We will assess your application within 24 hours. In addition to the best FX rate, it is important for us that we are not faced with surprises afterwards. with just a few steps. I can recommend it to anyone who makes international money transfers. had little reason to look at exchange rates. were on our bank account the very same day. Until we decided to expand internationally, we had little reason to look at exchange rates. transaction was lightning fast and the euros were on our bank account the very same day. 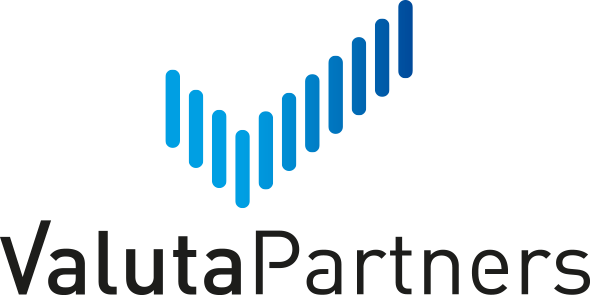 I can wholeheartedly recommend ValutaPartners.